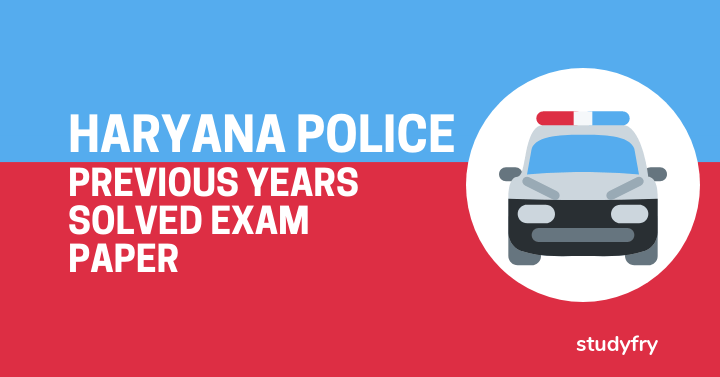 Haryana Police solved paper : Haryana Police previous years solved exam paper in Hindi language are available here. Haryana Police Constable & Sub Inspector recruitment exam paper of previous year are given below. This Haryana police exam paper will help you to understand exam pattern.